On Sunday 31 March 2019, between 9:45 am – 5:45 pm, the London Dog Week will be hosting Pampered Pups and Paw’rents Furmumma’s Day, at M Restaurant Victoria. Fancy some pamper time with your besties?! Human and furry best friends that is ! (Of course you do.) 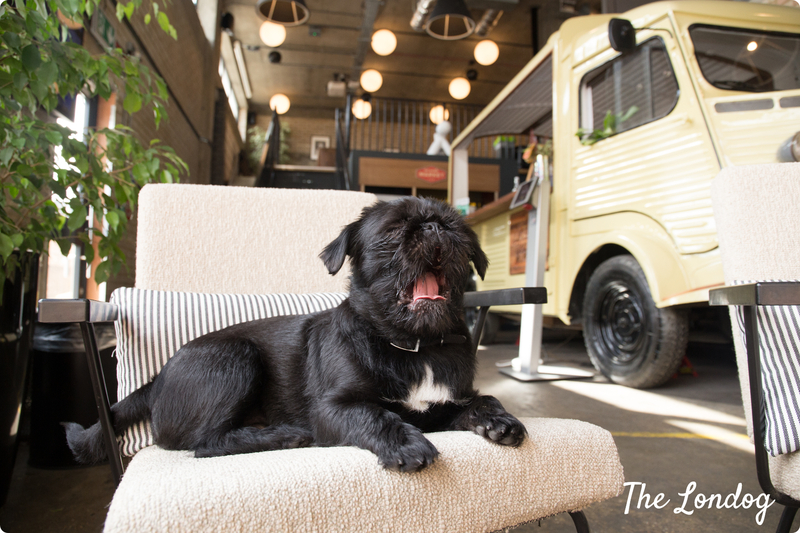 The London Dog Week has created the Pamper Lounge for you and your friend/loved one to enjoy and the best bit is …that YOU and your PUP get to be pampered together in your own exclusive Pamper Lounge, we are offering a Head to Toe Massage followed by a Fur-mamma’s Day lunch! Take some time to enjoy the finer things in life and celebrate being a dog mum or dad – Because your worth it, your pup is worth it too! While you get a first class massage you will be raising funds for other doggies welfare through a ticket donation to our charities we are supporting.